The defending champion edges ever closer to retaining his title following Stage 18. 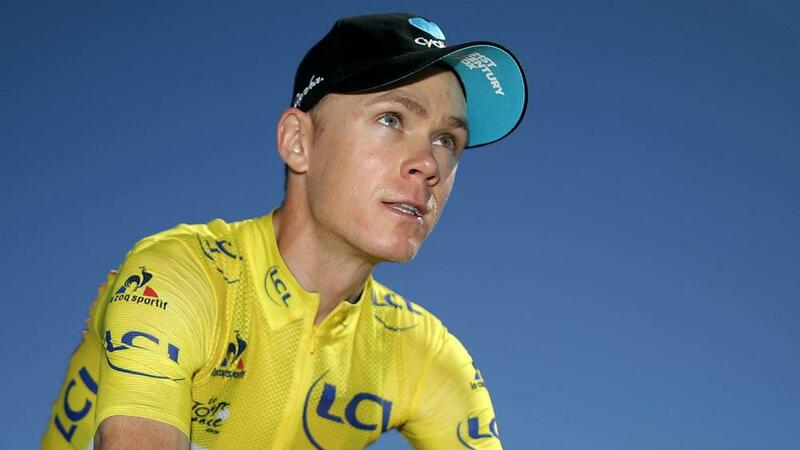 Chris Froome tightened his grip further on the Tour de France by powering to victory in Thursday's time trial. The Briton produced a stunning finish on the uphill 17 kilometre individual time trial from Sallanches to Megeve, which served as the Tour's 18th stage, to extend his lead in the general classification standings and take another step towards a third title. Tom Dumoulin of Giant-Alpecin laid down the gauntlet to Froome as the Dutchman - who won the previous time trial on stage 13 - set the pace. Dumoulin recorded a time of 31 minutes and four seconds to lead the way and Froome was 23 seconds off his pace at the first check point. But it quickly became clear that Froome had been conserving energy in the early part of the stage and he soon revved through the gears. Froome hit the third check point 13 seconds ahead of Dumoulin and extended that advantage by a further eight seconds as he crossed the finish line, coming home in 30 minutes and 43 seconds. His closest rival in the GC, Trek-Segafredo's Bauke Mollema, finished down in 17th and lost another minute and 25 seconds on Froome. The gap Froome has over Mollema now stands at three minutes and 52 seconds with just three stages of the race remaining, while Adam Yates (Orica-BikeExchange) is four mins and 16 secs adrift in third. Astana's Fabio Aru was third in the trial behind Dumoulin with BMC rider Richie Porte fourth ahead of Romain Bardet of Ag2r-La Mondiale. However, once again the plaudits belong to Froome, who remains on course for a dominant Grand Tour triumph after the seventh stage win of his career.